Drawing comparisons to early Weezer, Surfer Blood’s debut Astro Coast is high on guitar quality and low on vocal melody. Since young, promising prospects in major league baseball sometimes turn into hall of famers, it is fair to project that the future is bright for these Florida rockers. The Winter of Mixed Drinks illustrates the vocal qualities of Frightened Rabbit’s lead singer Scott Hutchison. With a slight slur of words, he rambles through verse and chorus. The Scottish band most resembles Snow Patrol in tone and texture. 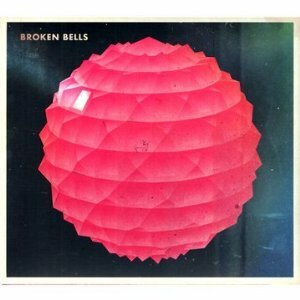 Whenever a band releases three records that sound exactly the same, the band’s popularity starts to decrease. Infinite Arms breaks this three record rule. 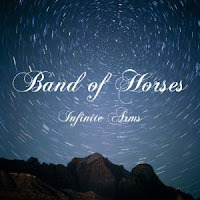 I still like Band of Horses, but I hope that they can bring some fresh creativity to the next record. 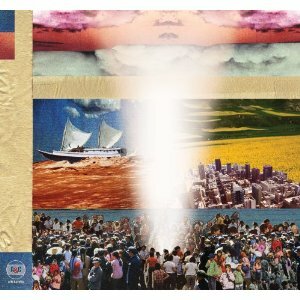 Broken Social Scene has always been hit and miss for me. Each record has a couple good songs, a couple of decent songs, and a couple of awful songs. Forgiveness Rock Record presents more of the same for this Toronto band. The collaboration between the Shins’ lead singer, James Mercer, and Gnarls Barkley’s DJ, Danger Mouse, is mostly average. Broken Bells makes it on the list in most part because the good songs on the record are really good. 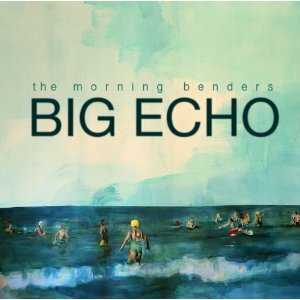 The Morning Bender’s best quality is the same feature that keeps them from being higher on the list. Simply put, the Morning Benders are a poor man’s Grizzly Bear. While they have solid songs, they are not doing anything unique or extraordinary. In order for an album to be great, it needs to exceed expectations on many levels. The vocals need to be great; the melodies need to be great; the music needs to be great; the musicianship needs to be great. A good record can have great parts and mediocre parts. 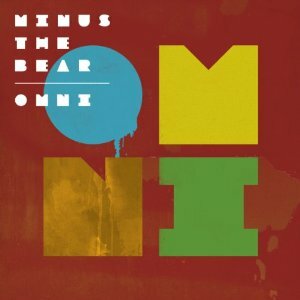 Minus the Bear’s previous efforts have typically had great parts, mediocre parts, and bad parts. Most glaring for Minus the Bear has been the lack of creativity in the vocal department. However, Omni fixes the vocal issues with Jake Snider’s impressive performance. Sadly, while the vocals are moving towards greatness, the music is slowly making its way towards average. Transference is a rock record. The guitars are loud, the drums hit hard, and lead singer Britt Daniel sings from the gut. The gravel in his vocal chords exhibits a raw emotion that creates urgency in Transference. The album isn’t catchy, but it doesn’t need to be. The Courage of Others has a retro vibe. Above a foundation of acoustic guitars, Midlake crafts a harmony-soaked collection of songs. Lead vocalist, Tim Smith, seeks not to wow with impressive vocal runs but instead to tell a story. 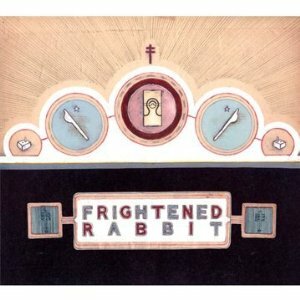 The Courage of Others is yet another album that exceeds the quality of its preceding records. 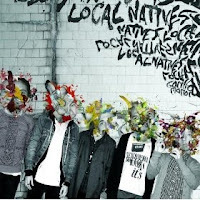 With intricate rhythms and soaring guitars, the debut from Local Natives soared up my playlist. Gorilla Manor has yet to stabilize on my chart. I may like it a lot more; it may regress. Either way, it’s a good album. Labeled as the next Lauryn Hill, Janelle Monáe’s The ArchAndroid mixes rhythm and blues, hip-hop, folk, and rock’n’roll with remarkable precision. Some songs groove; some flow like a typical ballad; and others are downright weird. 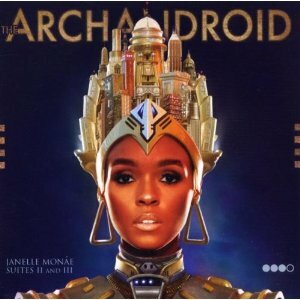 One thing is certain: Janelle Monáe is a compelling and upcoming artist. Brothers is a gritty, blues-rock record. Comprised of Dan Auerbach and Patrick Carney, The Black Keys are loud and invasive. 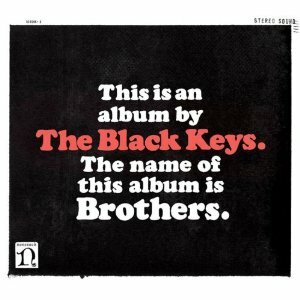 Where previous Black Keys records have left me indifferent, Brothers strikes the right chord. The genre of dream pop summarizes Beach House’s Teen Dream best. 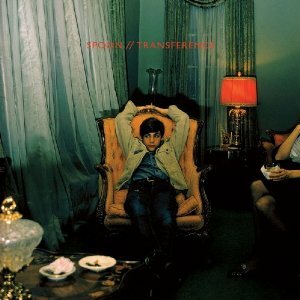 Drenched in reverb, this album sounds as if it was recorded in the clouds. 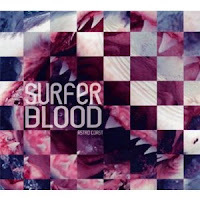 With clean guitar tones and beautiful melodies, the duo of Victoria Legrand and Alex Scally wrote a top-notch record. Champ is a guitar record. Every track contains a catchy riff and I find myself humming the guitar line almost as often as the vocal melody. Make no mistake; however, Dave Monks’ vocals are bare and catchy. Contra reeks of Ivy League pretention and I love every second of it. 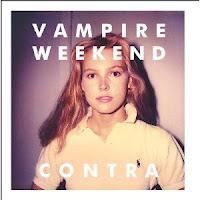 Whenever I listen to Vampire Weekend, I want to go yachting while wearing boating shoes and white pants. This album breaks the cliché “sophomore slump” in production quality and song structure. 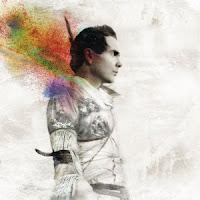 Best known as the guitarist and lead singer of Sigur Rós, Jónsi jumps into solo work with Go. 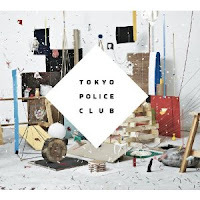 While this album contains tonal qualities similar to Sigur Rós, it is also a completely different animal. Where Sigur Rós finds its signature in open soundscapes, Go is rhythmic and busy. Count this album as another classic for Jónsi. 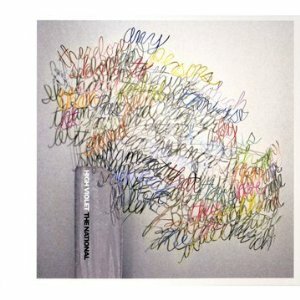 Although older albums from the National frequented my playlist, their songs never left me impressed. 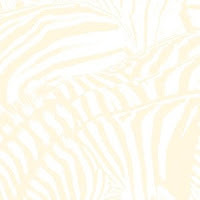 However, High Violet completely changed my opinion of them. Matt Berninger’s crooning voice displays bare emotion over Aaron and Bryce Dessner’s carefully crafted compositions. 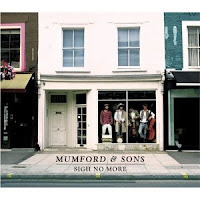 Drenched in harmony, Mumford & Sons do their best Fleet Foxes impression. However, Sigh No More is every bit as good as the content written by Fleet Foxes. Mumford’s melodies are catchy and the bluegrass instrumentation completes an excellent record. 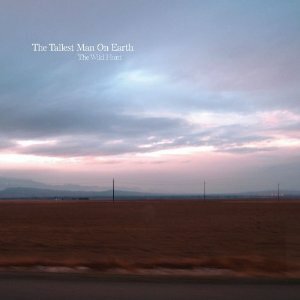 It is almost a guarantee that every review you will ever read regarding the Tallest Man on Earth will involve a reference to Bob Dylan. 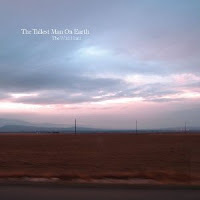 In both vocal quality and musical timbre, Kristian Matsson (who uses the Tallest Man on Earth as a moniker) resembles Bob Dylan closely. 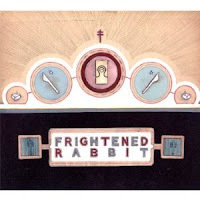 However, the musicianship and songwriting skills by Matsson stand alone. 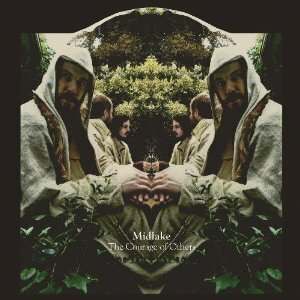 Wild Hunt is a beautiful folk record. 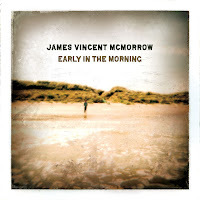 Although this album has not been released in the United States, McMorrow’s Early in the Morning takes the top spot on this list by a wide margin. The Irishman’s voice has angelic qualities and the melodies are stunningly infectious. Resembling the best of Damien Rice, James Vincent McMorrow’s Early in the Morning is a stunner that I will immediately purchase when it is released in America.